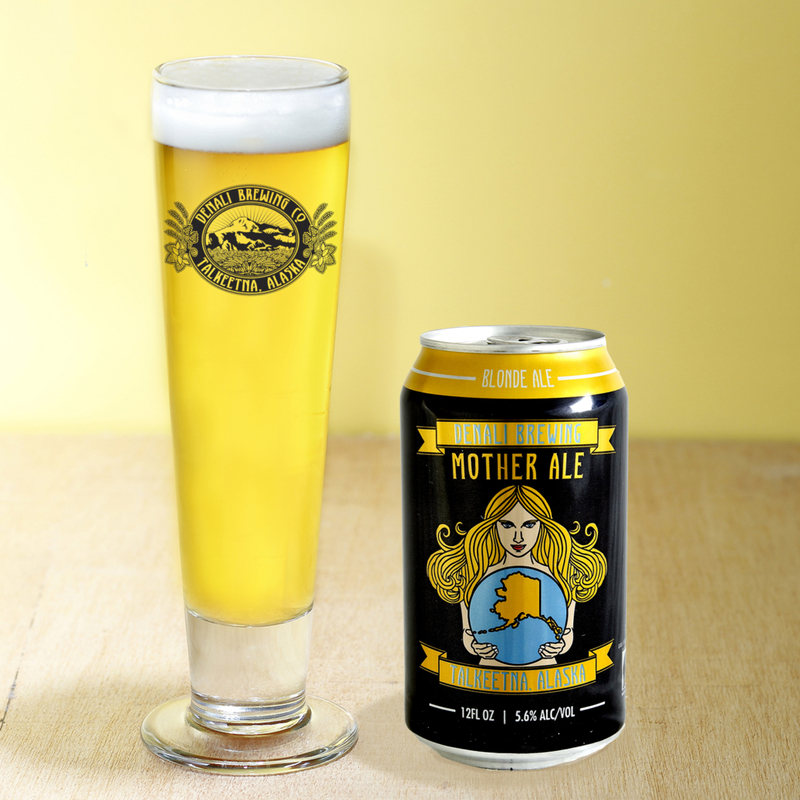 Mother Ale is the lightest member of our signature ales. It is brewed with pilsner and wheat malts, hopped with American-grown lager type hops, and is fermented with lager yeast at warm ale temperatures, which makes it a steam beer. It is our attempt at brewing an ale that approximates the smooth drinkability of a pilsner lager. Why the name Mother Ale? Because the brewers love their mothers. Mile 2 of the Spur Rd.